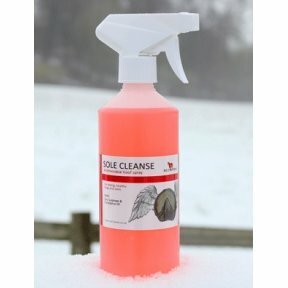 A paint on sole conditioner especially helpful for foot odour in stabled horses. 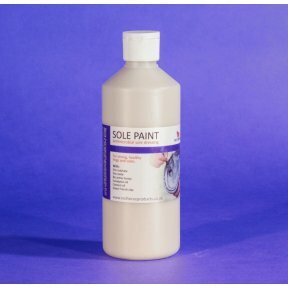 Sole Paint has a somewhat sticky consistency, thin enough to be painted onto the underside of the hoof and frog. 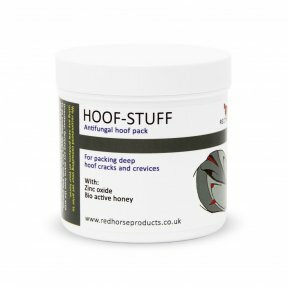 Hoof-Stuff is an antifungal and antibacterialÿhoof pack for plugging holes and cracks in equine hooves. Hoof-Stuff is advised for use in deeper, tighter holes in the hooves where it is deemed fabric would stay. With shallower holes Artimud is advised instead. 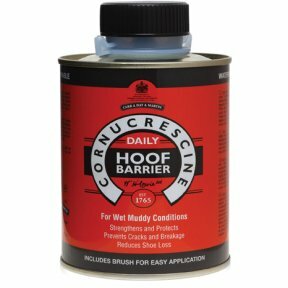 For packing Hoof Cracks and crevices. 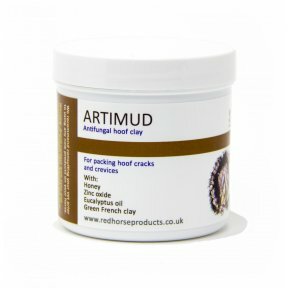 Artimud can be smoothed, rolled, squashed, spread and moulded to stay in the area it was put so its active antibacterial, antifungalÿand protective agents can allow the area to heal itself up naturally. 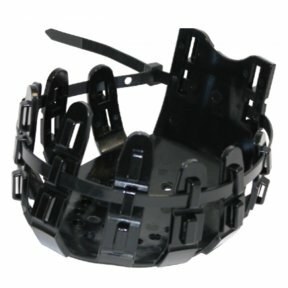 A reusable, robust hoof protection. 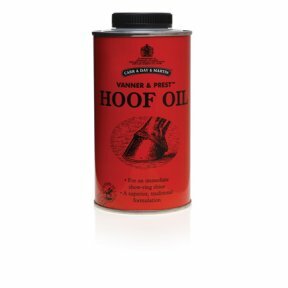 Used to help treat a wide variety of hoof problems. 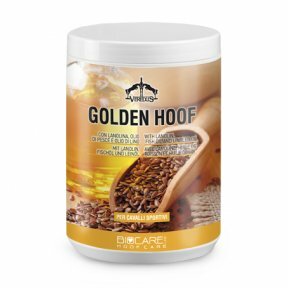 Can be used over wet or dry poultice or on its own to protect the hoof. Allows hoof to breathe. Turn-out possible (but not advisable in deep mud). A unique close fitting hoof boot designed to keep wounds, poultices and dressings clean. This durable boot is suitable for stable and turnout use enabling your horse to enjoy some freedom instead of being kept in his stable. Available in 10 sizes, (all measurements based on an unshod hoof) Check out the FAQ tab for a video giving fitting information and the Media tab for a great Product demo! 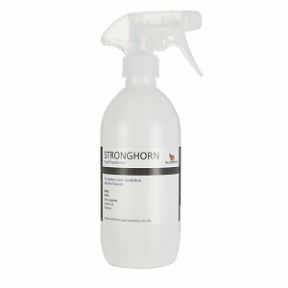 Advanced formulation creates 'one way barrier' to protect from excessive absorption of water and urine. 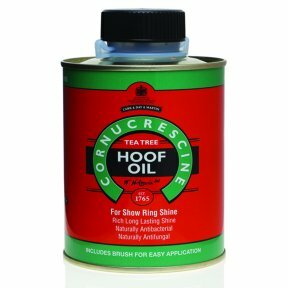 A rich, translucent oil, suitable for all hoof colours, to leave a show-ring shine. 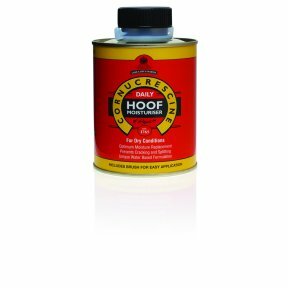 Primarily for use in dry conditions, the advanced water-based formulation aids moisture replacement and retention to prevent cracks, splits and damaged hoof structures.